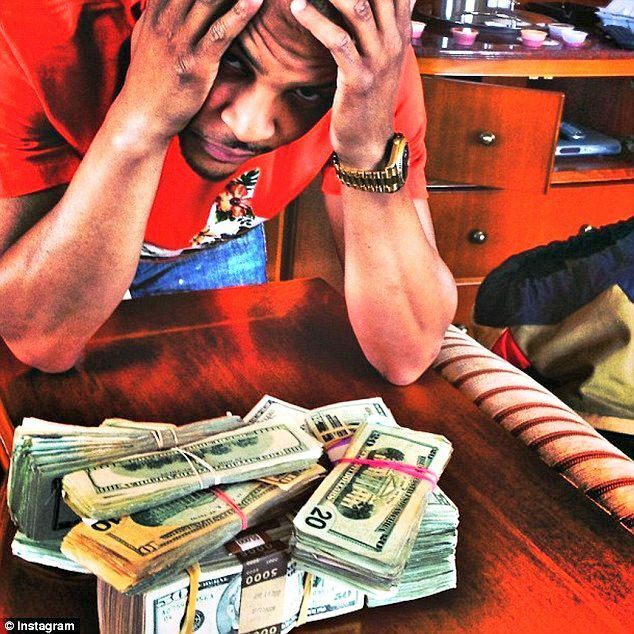 Atalanta-based Grammy Award winner Rapper T.I., aka Clifford Harris, owes a grand total of $4,570,759.86 in unpaid taxes, the Daily Mail reports, despite supporting President Obama, who has increased several taxes on wealthy Americans. Harris is facing two federal tax liens from the IRS for unpaid taxes. The federal government seeks to collect $1,397,283.47 from Harris for 2012 and $3,173,476.39 in unpaid personal income taxes in 2013. Harris, who is worth an estimated $215 million, according to the Daily Mail, recorded nine albums with Atlantic Records and has been featured in several films and television shows. Harris owns an Atlanta nightclub, restaurants, and three clothing companies. The 35-year-old rapper has joined a long list of hip hop artists, from Snoop Dog to DMX to Lil Wayne to Lauren Hill, who owe unpaid taxes.